Aloe Blacc previously recorded with Avicii on the hit "Don't Wake Me Up", and shared the collaboration on Twitter, saying "Thank you, Tim". Avicii released his second collaboration with Aloe Blacc. 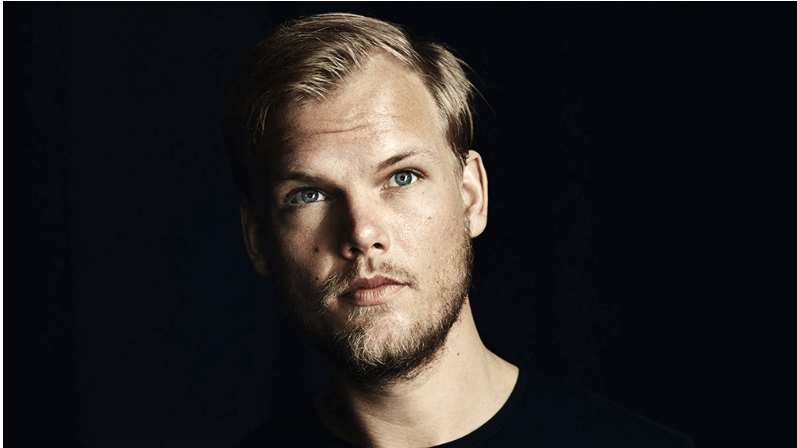 The video for the track is comprised of messages and memories shared by fans on Avicii's official website, which has since become a memorial platform. "Afterwards, finishing them was ... He wrote these lyrics obviously about some of his battles and I think it's a really important topic to approach and to share, especially with his visibility and his access to ears and hearts", Blacc said in a statement published by NME. "I'm honoured to have worked with you and I promise to carry on your legacy through our songs". "I can feel your love pulling me up from the underground". "I get robbed of all my sleep". I'd let go but I don't know how. While his tragic passing cut his career short, fans were ecstatic to learn last week that a new album from the musician was set to be released next month, with Tim scheduled for release on June 6th.